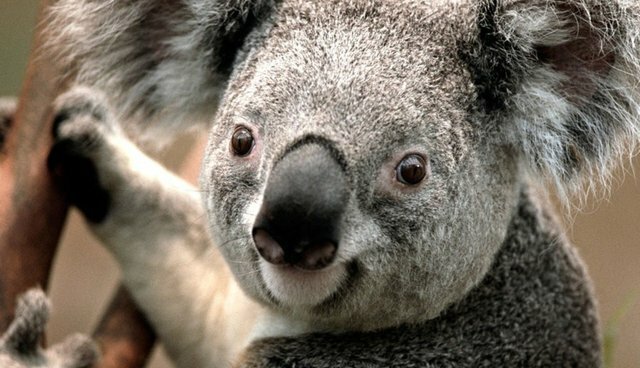 Just last year, the San Diego Zoo proudly announced the opening of a larger new koala exhibit, touted as "a piece of Australia." But despite having a bit more room to roam, one of the captive animals evidently doesn't think it's quite spacious enough. According to NBC San Diego, a koala named Mandu is currently enjoying a few hours in the open air and unbroken sunlight after managing to escape from its enclose earlier today. A spokesperson for the zoo says a search team was formed after keepers first noticed the koala, one of 21 in the large enclosure, had gone missing. Eventually, Mandu was spotted sitting high in up in a nearby tree, looking to be in good condition as she tastes her first moments of freedom. The zoo says that it won't make any attempt to lure the escaped animal down until after the zoo closes later this afternoon.